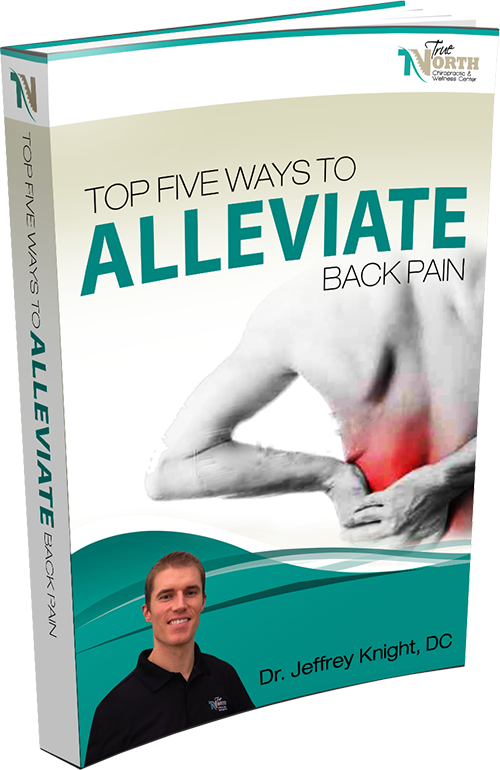 Top Five Ways to Alleviate Back Pain. You’ll also receive Dr. Knight’s Health and Wellness Updates. We believe that everyone should hold the keys to a healthier life. That’s why our goal is to both eliminate your acute and chronic pain and educate you on what you can do to experience maximum health and wellness–starting today! 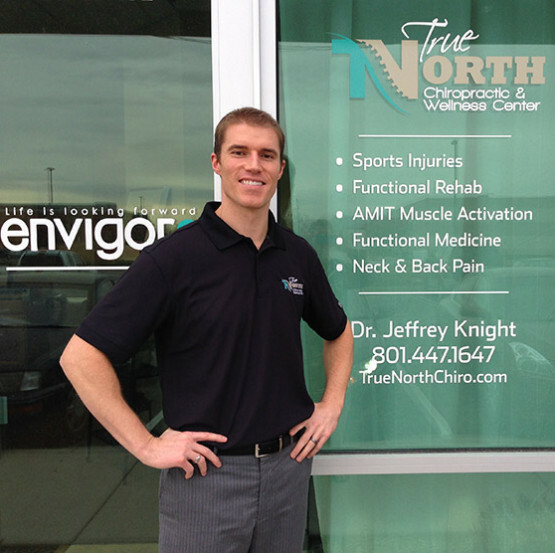 Find out how Dr. Knight can help you prevent injury and optimize your athletic performance. Life’s too short to live in pain. Find out how Dr. Knight can help you move and feel better. You don’t have to live with chronic conditions. Discover how enzyme supplementation can help you achieve optimal health. Chiropractic Care can help your special needs child. Learn more about the OTZ Method and how Dr. Knight can help your child sleep better, eat better, focus, adapt and more. 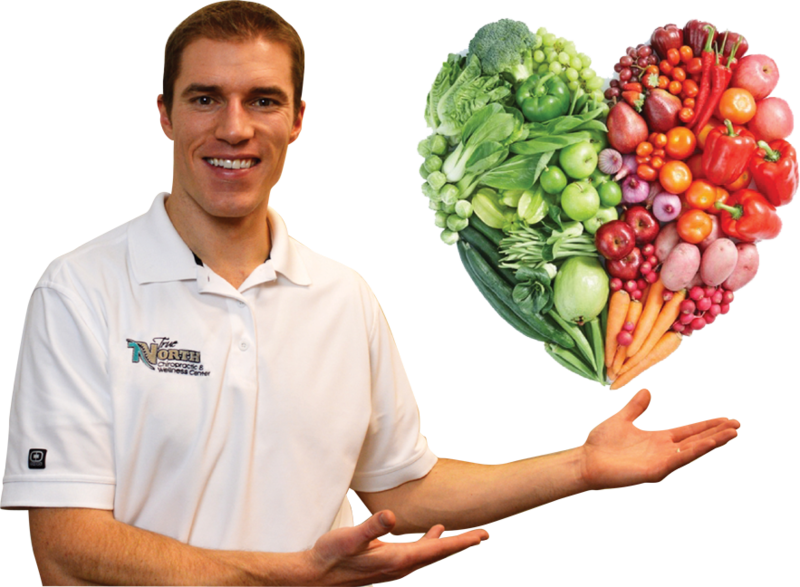 What makes True North Chiropractic in Kaysville, Utah Different? We specialize in the treatment of chronic joint and muscle pain through a technique called Advanced Muscle Integration Technique, which essentially “reboots” your body’s system, making sure your brain is communicating clearly with your muscles. Dr. Knight is one of only a very small number of AMIT certified practitioners in the state of Utah. Trained under the care of Dr. Craig Buhler (the Father of AMIT), Dr. Knight can do for his clients what other chiropractors cannot. The AMIT technique provides incredible results. Facts on the Flu Shot. Have You or Your Child Been Altered by Vaccines? 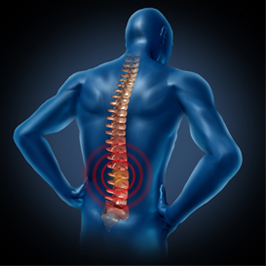 The primary cause of chronic joint pain and muscle pain is due to inhibited muscles affected by overuse or injury. Although the pain of the injury goes away over time, the functional imbalance remains. In turn, these functional imbalances or deactivated muscles eventually lead to chronic pain. Dr. Knight can define your body’s imbalances and correct them using the Muscle Activation Technique. Your healing and rehabilitation can take place rapidly without the need for drugs or surgery, getting you back to the life you want to live. 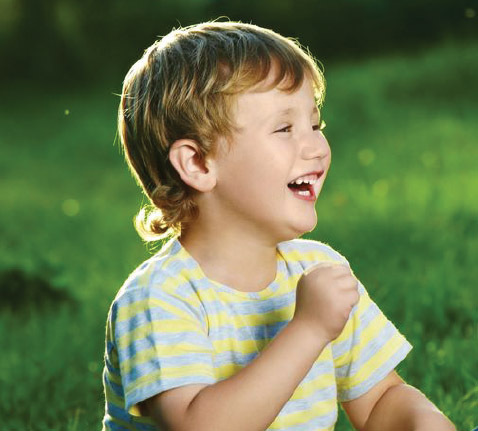 Chiropractic care is the starting point for helping autistic children begin to regain normal control. In order to understand how chiropractic care can help autistic children, it’s important to understand the physical complexities of this condition. Many children with autism suffer from a range of physical ailments, such as a lack of motor coordination, gastrointestinal distress and poor sleep. ADAPT is a multi-level approach to training, ranging from rehabilitation to athletic enhancement. It is based on the understanding that every human body adapts to its surrounding environment and will lose or gain muscular and joint function based on the requirements of daily activities. The application of this understanding includes individualized assessment and personalized programs to identify and correct muscular dysfunction. The goal is to restore, develop, and maintain a balanced muscular and skeletal system. Patients who benefit from chiropractic adjustments are people who have been in auto accidents, suffered sports injuries, experience chronic back or neck pain, pregnancy pains to the back or legs, and more. Several studies also show that autistic children can benefit from regular chiropractic treatments because they aid in balancing the nervous system as well as the digestive system–two areas where autistic children often suffer. Please adjust your review query.